Teresa Blee started the dance school in early 1986 with only 6 pupils, and it has now grown to 140 pupils. With over 30 years of teaching experience, Teresa Blee is a world class dance teacher who teaches locally. Join our dance school and become a success story! At Teresa Blee Dance, we generally put on a show at the local theatre every 2 years. We are proud to have raised nearly £10,000 for charities over the past 30 years of running our dance school. At Teresa Blee Dance, we participate in exams each year, in both RAD Ballet and ISTD Modern and Tap. Our results are usually excellent with pupils regularly getting Distinction marks. If you are interested in learning to dance, then Teresa Blee Dance are here to help. 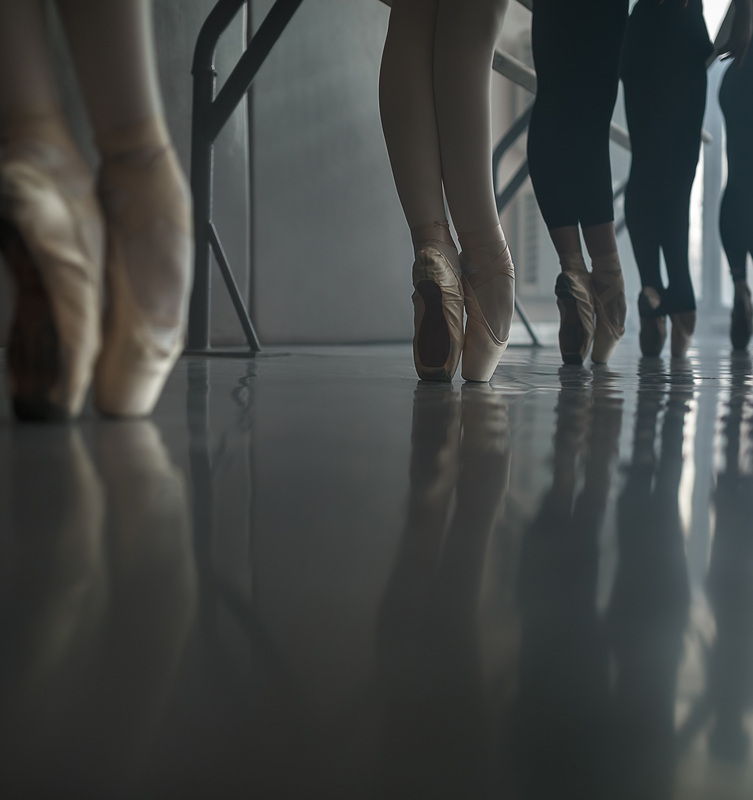 Whether your dance choice is ballet, character, tap or modern/jazz, we are ready to take on both adults and children for all dance classes we offer. Teresa Blee started the dance school in 1986 with only 6 pupils, and it has now grown to 140 pupils. The dance classes are held at The Andrew Hall and Parc Eglos School in Helston. Feel free to explore our website for further information about our school. If you require any further information about what we can do for you, please give us a call on 01326 565 789 in the Helston and surrounding areas. Frequently performing to the public, we are proud to show off our dancers at Teresa Blee Dance, dancing at various village fairs, school fetes and the local Motor Show. We have also been lucky enough to have been chosen twice to participate in the Cornish Gorsedh ceremony when it came to Helston and then St Keverne, which was a very proud moment for the school.